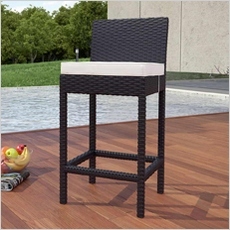 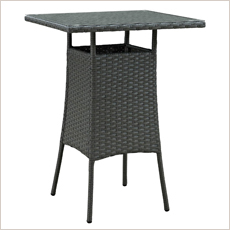 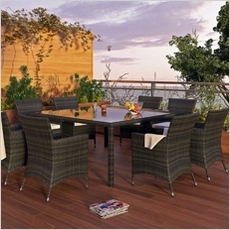 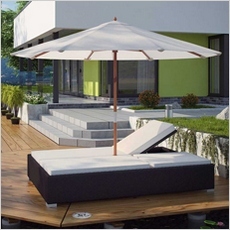 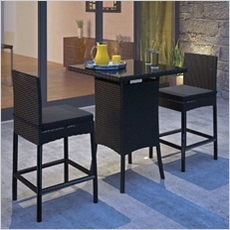 Modway outdoor furniture makes some of the coolest modern style patio furniture around. 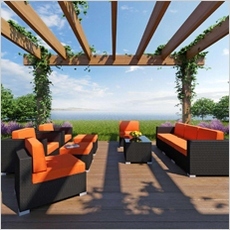 From conversation sets in bright modern colors to patio tables, and lounge chairs they have everything you need to create the modern backyard you have dreamed of. 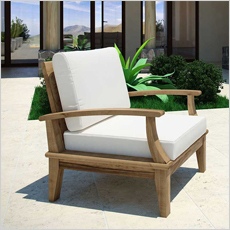 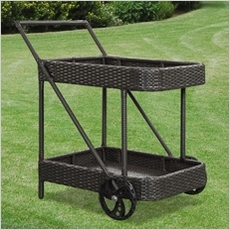 Made with the highest quality materials, Modway's unique designs make them a customer favorite when creating a special backyard to relax and entertain in style. 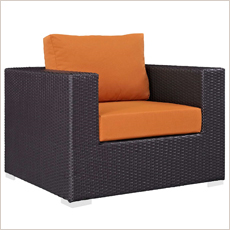 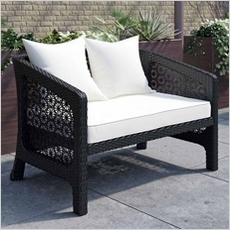 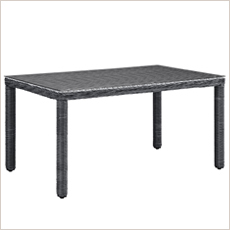 Modway uses lots of synthetic rattan weave materials which are longer lasting than traditional rattan and is easier to maintain. 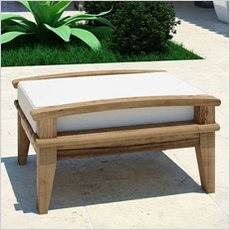 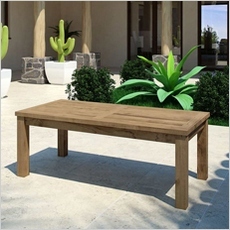 Their furniture is water and UV resistant so it is a good choice for hot, high humidity, or wet climates. 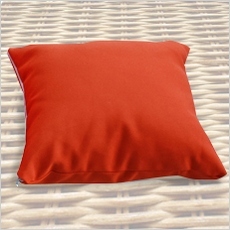 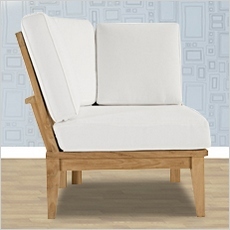 Cushion materials are vibrant and all have washable covers so you can get many years use out of this great furniture.